You surely like to use Apps for news, sports, events and others to get your daily dose of information right on your the screen of your iPhone/ iPad. But when you are in a rush and do not have the time to open each App and check for latest updates, the widgets are the best companion on your iOS device. You can setup widgets for a variety of Apps depending on which Apps you use the most. 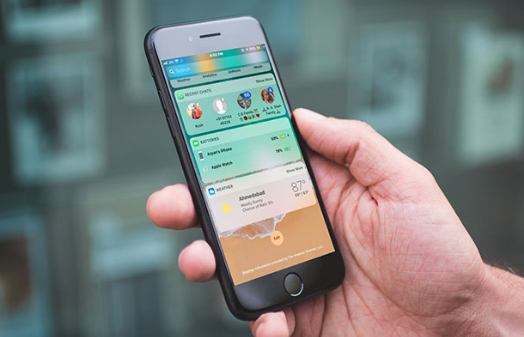 Here’s a list of the five best lock screen widgets for iOS. 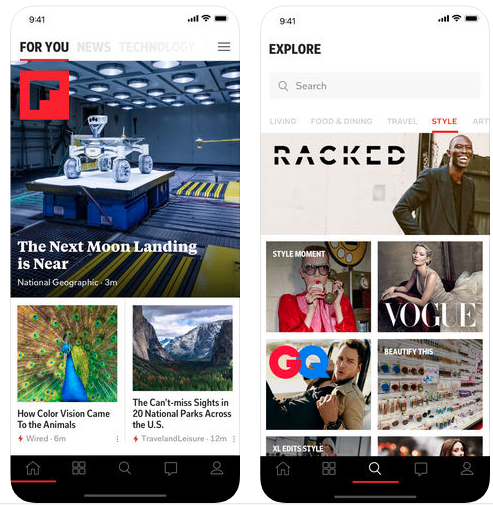 A great app to check daily news that is curated by the Flipboard team, helping you to read articles that matter the most. It has a wide section of categories which you can choose to view and make the overall experience more personalised. Some of the big publications included are New York Times, CNN, The Washington Post, giving you the latest news in a very short time. You can also choose to listen to any podcast right from the App. 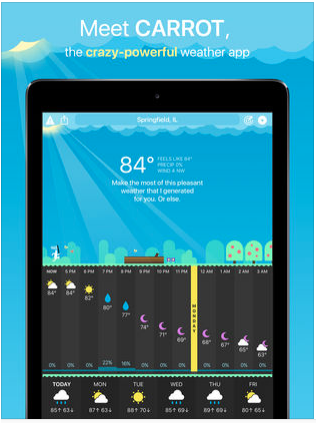 Calling out to all the weather enthusiasts out there, you have to check out the widget for Carrot Weather App. It is really amazing with all the features on offer, where the robot will take you through each detail on the weather in your area like hourly forecasts in a region, wind speeds, humidity and much more. The best part about this widget is that you will get to hear some sarcastic dialogues every now and then which will keep you entertained. Well, who doesn’t know about ESPN? 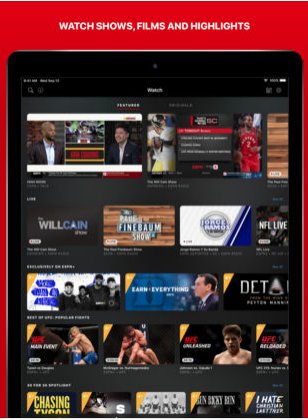 They are the leading broadcaster of worldwide events related to sports and you definitely want to hear about any latest stories and developments from them first. We highly recommend you to download this App on your device to check live scores for soccer, tennis, rugby, basketball scores wherever you are. Simply setup your favourite sport updates and you are all set for the day. If you are having a stressful and hectic day at work, this App is well suited for you. 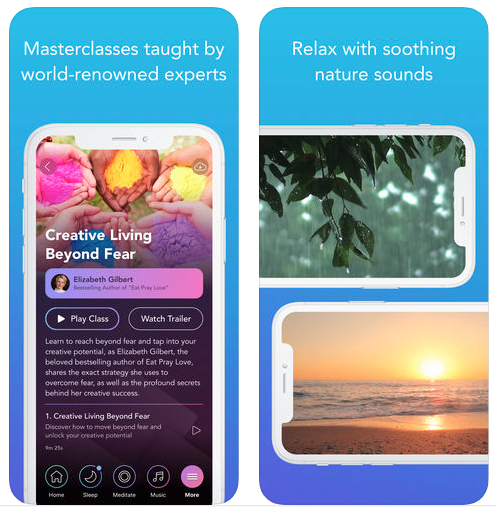 Simply relax by switching on the App’s widget and listen to soothing soundscapes and curated music that will make your mind completely calm. Also, the App will monitor your sleep activity and help you sleep better with the a vast collection of peaceful music. There are also meditation sessions in the App which you can subscribe to anytime. 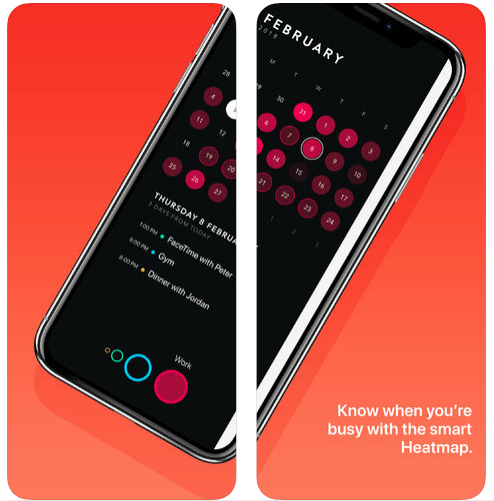 This App is a great alternative if you are bored of the usual Calendar apps and need something that’s visually appealing as well. Input notes, check your schedule, events, important meetings and holidays in just a few clicks and swipes. You can even choose to customise the App from the settings and choose your own colour among other preferences. Timepage also supports Siri, which can be very useful for setting up daily/weekly reminders.